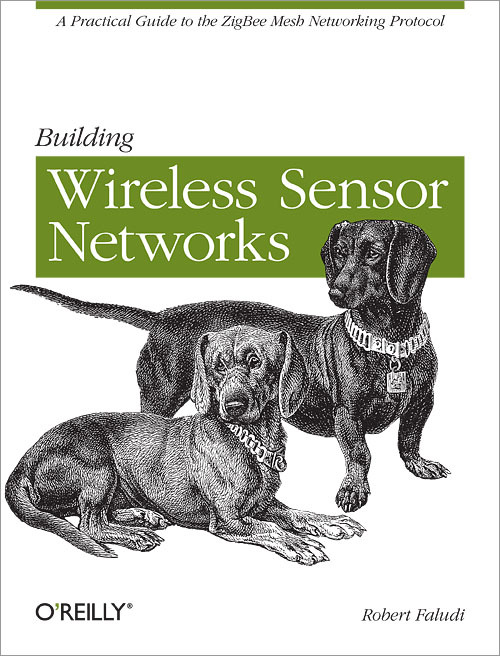 Building your own sensor network is fun and easy! (It's also a great way to learn to play with Arduinos and basic sensors, and a good reason to learn to solder.) If you want to instrument your own environment, then here is everything you need to build the hardware, write the software, print the enclosure, and use these resources to learn how. Also, see the DATA page to download data from past Data Sensing Labs and look at some of the data visualizations that have been made. Want to make your own? We'd love to see them! To have a custom shield printed circuit board (PCB) made, or to see the files we used for ours, download the following files. To purchase one of our custom PCBs, see the Store page. We've built our sensor motes on a simple microcontroller board and open-source development environment known as Arduino. Arduino programs are called sketches. Here's the sketch file we used on our sensor motes. To 3D-print your own enclosures for the sensor motes, download the following STL files designed by Brian Jepson of Maker Media. More hardware design files and code can be found on GitHub. Build your own distributed sensor network to collect, analyze, and visualize real-time data about our human environment—including noise level, temperature, and people flow. 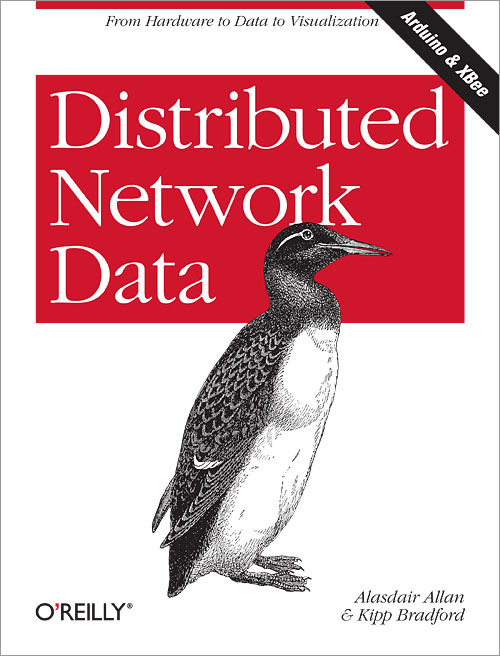 Authors Alasdair Allan and Kipp Bradford walk you through the entire process, from prototyping a simple sensor node to performing real-time analysis on data captured by a deployed multi-sensor network. With this hands-on book, you’ll learn how to turn your project idea into working hardware, using the easy-to-learn Arduino microcontroller and off-the-shelf sensors. Radio networking is creating revolutions in volcano monitoring, performance art, clean energy, and consumer electronics. As you follow the examples in each chapter, you'll learn how to tackle inspiring projects of your own. By the time you're halfway through this fast-paced, hands-on guide, you'll have built a series of useful projects, including a complete ZigBee wireless network that delivers remotely sensed data. This practical guide is ideal for inventors, hackers, crafters, students, hobbyists, and scientists.